With an average speed of 2565 mm (101 in.) 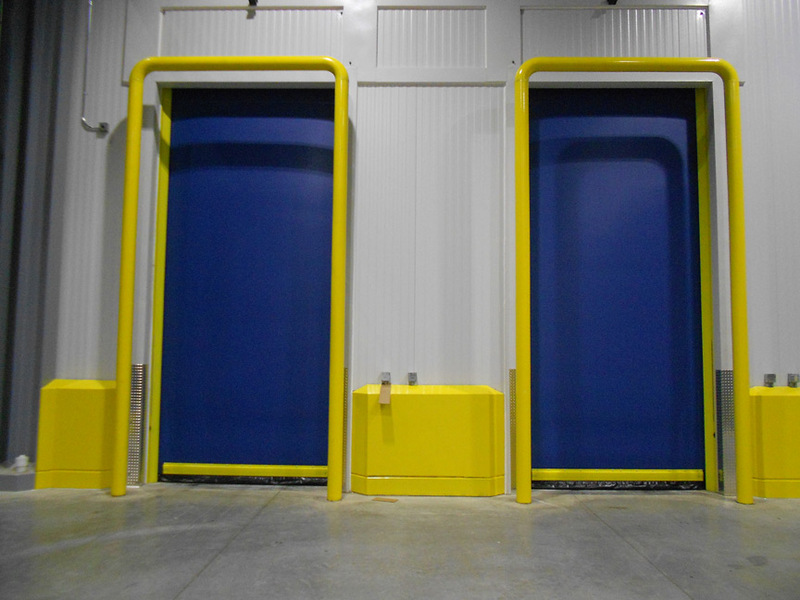 per second and insulating capacity, the Turbo-Seal® Insulated door is a suitable solution for cold-storage environments. 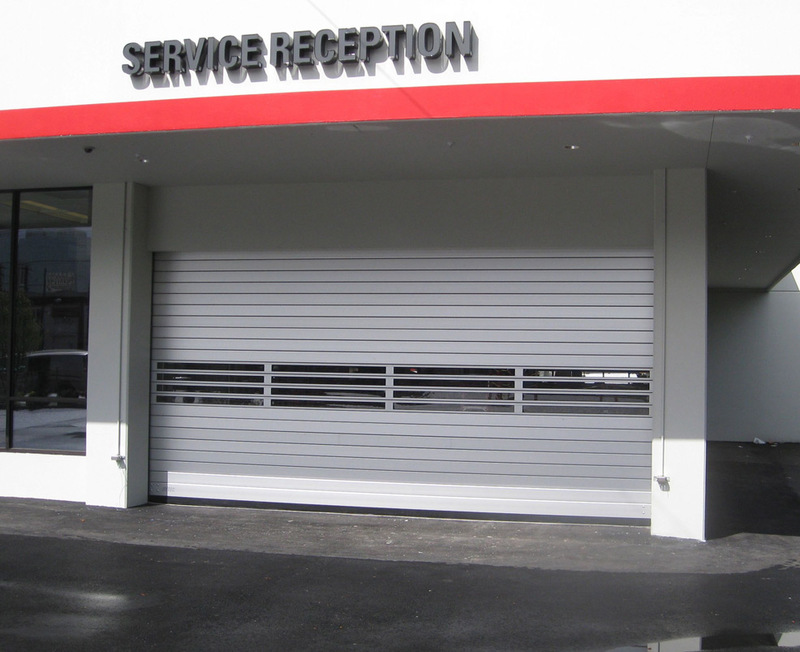 This door is built on the Turbo-Seal platform for reliability and lasting performance, and features thermal breaks integrated throughout the door. 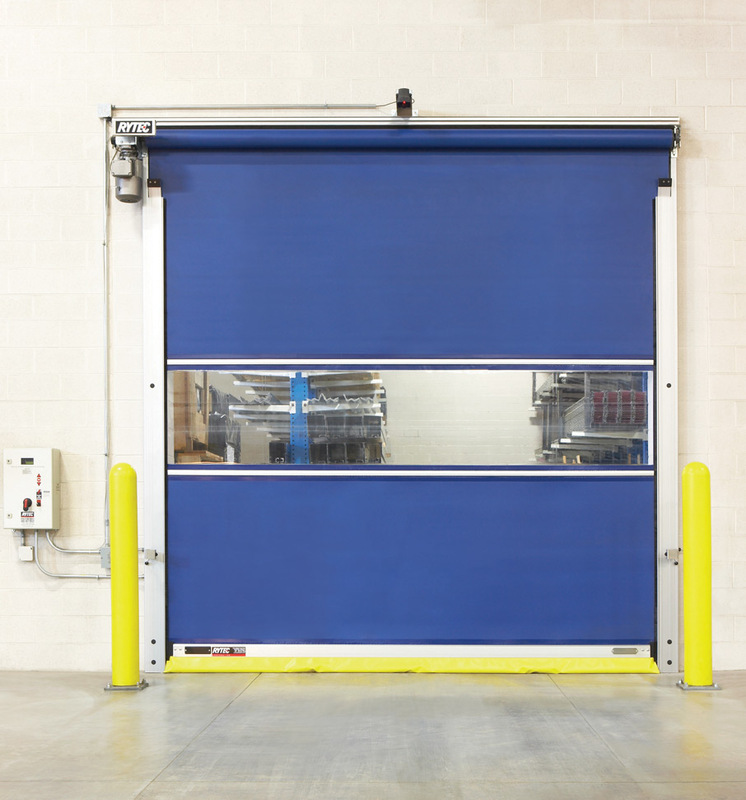 The Turbo-Seal Insulated door is engineered to withstand the rigours of a freezer environment, but provides optimal operational and energy efficiency. With opening speeds up to 4623 mm (182 in.) per second, environmental control and traffic flow are optimized. Extremely high-speed operation, self-repairing ability, and unmatched thermal performance ensure reliability. Enhanced safety elements include the Pathwatch® Safety Light System, dual thru-beam photo eyes, and dual-chamber pneumatic reversing edge, along with a composite break-away bottom bar. The Turbo-Seal Insulated is suitable for cold-storage and food and beverage operations.